Welcome to Saturday Sparks 124! The beginning of yet another party serves as a reminder that time stands still for no man. Our Summer is flying by and there are occasions when I wish I had the power to press a hold button and pause time. Since that is not an option, I will bask in these special moments that make up our lives. My favorite day, said Pooh." Now, lets get this weeks party started. First up, the Fabulous Features from Saturday Sparks 123. 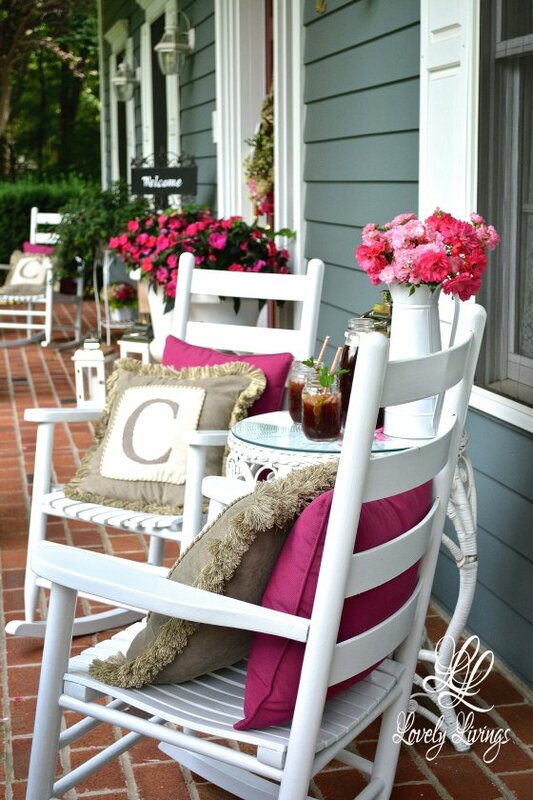 Summer on the Porch at Lovely Livings. LuAnn shows us her inviting summer porch that just says 'sit down and stay a while'. Embracing a minimalist life at Gratefullty. 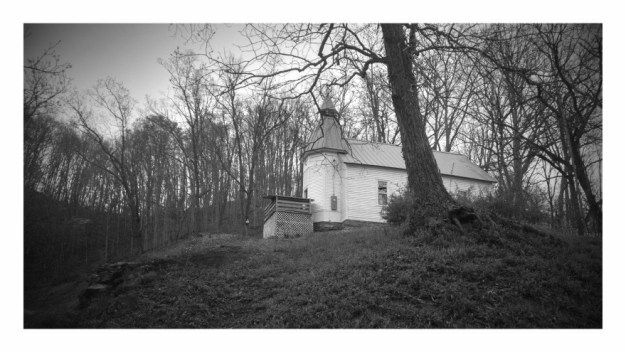 T takes along her downsizing journey as she moves from a 3000 square foot house into a small 125 year old church on a hill. Our Living Room Semi-Makeover at T-shirt & Jeans. 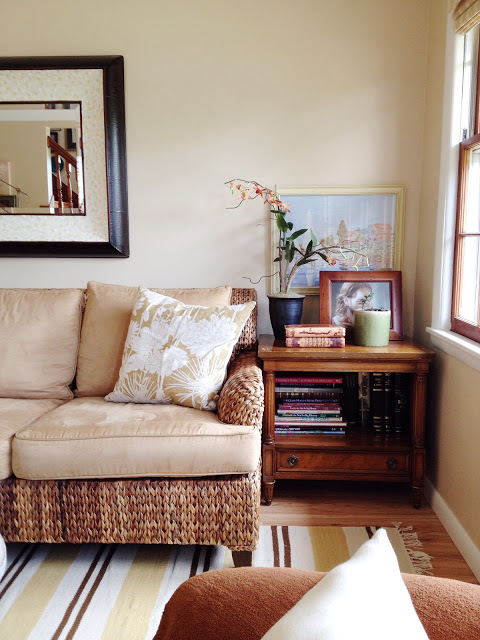 Nicki is slowly lightening her home and shares some of the simple changes she made in her living room that made all the difference. Jenny's Garden Shed...Revealed at Living Vintage. 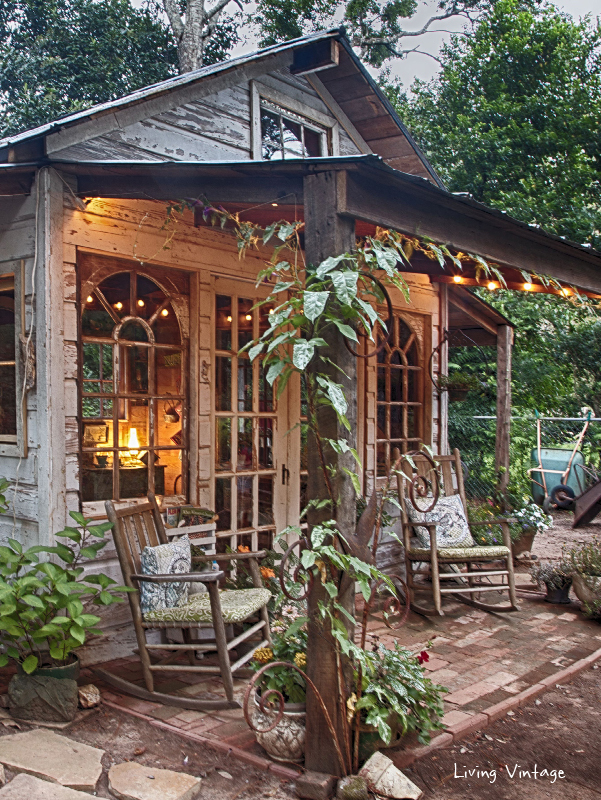 Kim and her husband were hired to build a garden shed for Jenny using reclaimed materials. In this post she shares how Jenny has made it her own with treasures she collected over time. Lots of Lace and some Outdoor Pictures at Vintage with Laces. Julia shows us some pretty lace filled pieces she created for her friends birthday - one lucky friend! Drying Hydrangea at Karen's Up on The Hill. 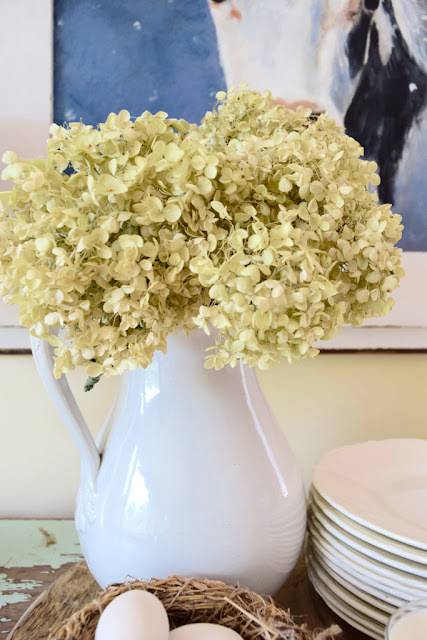 Karen shares a simple way of drying hydrangeas, so you can keep the lovely blooms all year long. June Home & Garden Favorites (2015) at My Flagstaff Home. 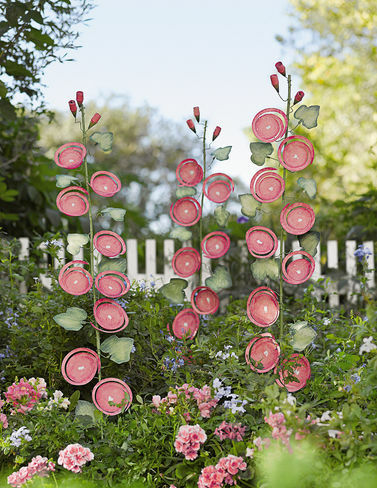 Jennifer shares some of her favorite home and garden products including these metal flower decorations that are a wonderful way to add some color to your garden before the blooming begins. Focus Friday: Fred Fur at Paper Seedlings. 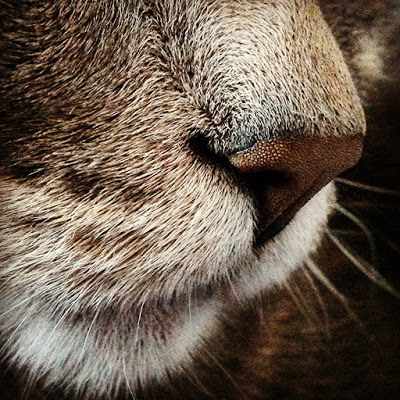 Linda shares the story of 'Fred' the cat and includes a really cool macro photo she took of the curious feline. My Front Yard Garden at Souther Seazons. Jody inspires us with her lovely front garden, bursting with the colors of Summer. Vintage Banana Cake Recipe at Fabby's Living. Fabby shares a recipe from a friends vintage cookbook that she says is simply delicious. Make Your Own Yogurt at Life, Love and Thyme. 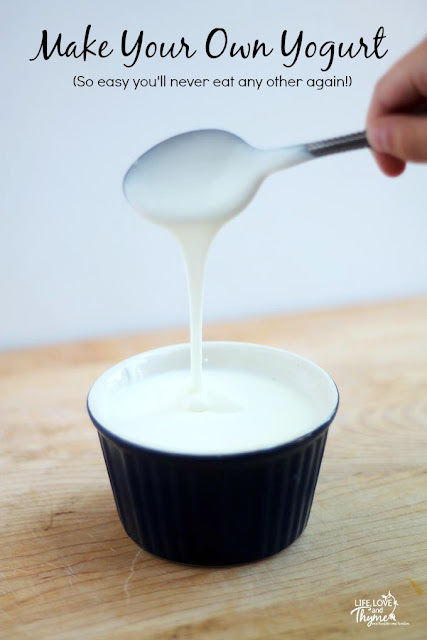 Sarah is on a mission to cut processed foods from her home and in this post shares 2 simple ways to make homemade yogurt. 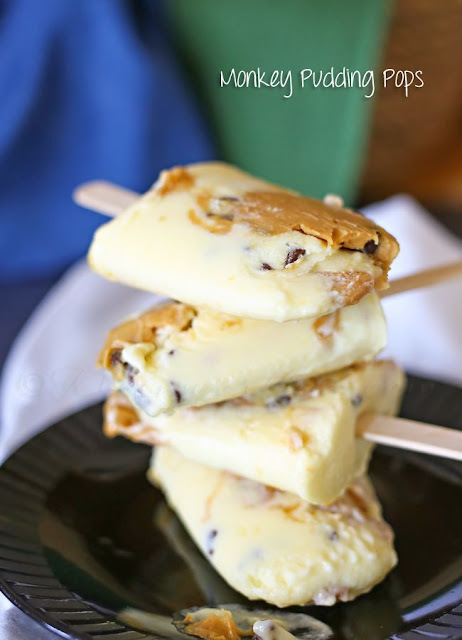 Monkey Pudding Pops at Kleinworth & Co. - Gina is sharing a frozen peanut butter and banana treat that is sure to please the kids in your life. Seasoned Salt Potatoes at Little Miss Dexterous. 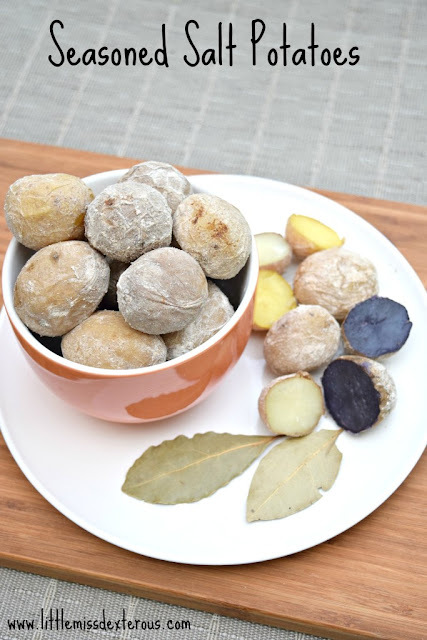 Tara shares a recipe for 'Seasoned Salt Potatoes' that she describes as "ridiculously delicious". If you were featured, please grab the featured button to add to your blog. I can't wait to see what you have been working on! - Post the party button (above) or a text link back to the party on your post. - Share your own ideas - not a roundup of other peoples ideas. Thank you for the party and many thanks for including me as a feature with all these other amazing talanted blogs! This is my first link up party! I am so excited to share my favorite DIY project this week and meet other bloggers! Thank you for hosting! Great features! Thanks for hosting this wonderful party! Hope you have a terrific weekend. I've had a busy week so hope it's ok that I included 3 links today, Suzanne, lol. Love the features, especially Jenny's shed. The 'she sheds' are the female version of man caves and are popping up all over the place - love it! What a pleasant surprise to wake up this morning and find my living room featured! Thank you so much Suzanne, and thanks for a great party! 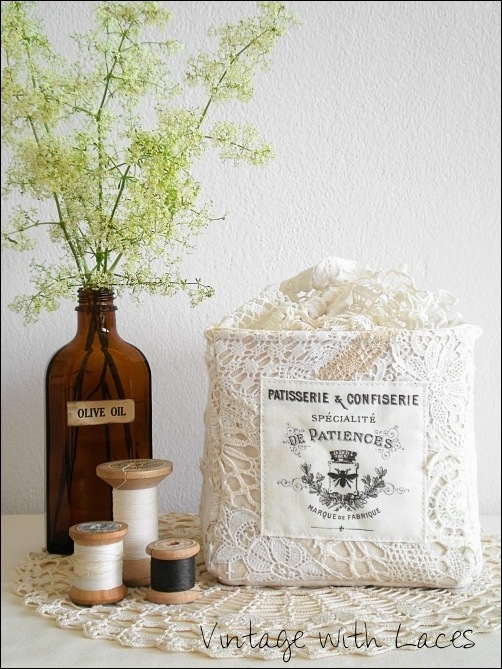 Thank you very much for featuring my lace basket, Suzanne! You are so sweet -thank you for sharing my pops!!! Have a great weekend! Thank you so much Suzanne for the honor to be featured at your great party, among such talented guests. Thank you again for having me this week and I hope you enjoy your weekend. Thanks for hosting and giving us the opportunity to share our projects. You have some great features this weekend -- I have definite shed envy! 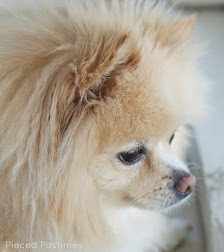 Thank you Suzanne for the feature on my Summer Porch! I'm very grateful to be selected. Thanks too for hosting your lovely parties. Have a wonderful weekend! Thank you so much, Suzanne, for choosing to feature the garden shed we built. I'm honored! Thanks for the party Suzanne and hope you have a sweet week!